The slogan “TECHNIK FÜR KLANGBEGEISTERTE” (literally: “technology for sound enthusiast”) is program at MUSWAY. This becomes particularly clear when taking a closer look at the high-end hi-fi components of the power amplifiers: Highly efficient Class D technology is used, and each channel pair can also be switched to mono, which makes it particularly easy to connect subwoofers. Even more important as function, however, is the sound: in countless listening sessions, the individual components have been fine-tuned so that even the most critical listeners get their money’s worth. High functionality combined with the highest sound quality: It does not matter whether simple factory speakers are beefed up acoustically, or whether everything is retrieved from retrofitted, higher-quality speakers with the countless control options. In the latter case, the result is of course much better. Thanks to DSP, virtually any corrections can be clearly arranged. Whether frequency correction, Q-factor, time allignment, phase shift or extensive switch configurations, the sonic non plus ultra becomes possible in the first place. For the audiophile and masterful-sounding DSP amplifiers, the matching game partners are now also available in the form of perfectly tuned speakers and innovatively designed subwoofer systems. Thanks to the extensive range of powerful and optimally tuned sound transducers, nothing stands in the way for a complete MUSWAY sound system in your vehicle. 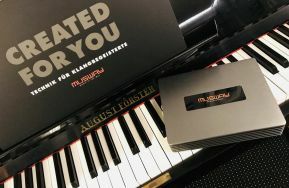 The passionate inventors from the MUSWAY sound lab showed the same dedication and meticulousness that was celebrated during the development of the DSP amplifiers. When designing the sophisticated loudspeakers and subwoofer systems, only the finest components and innovative materials are used, which more than just pays off in the balanced and outstanding sound performance, as well as in the power delivery and longevity. Four new JL amps convince with power up to 1000 Watt RMS and performance at the highest sound level. All RD models provide auto-turn-on function, which eliminates the need for an additional autoradio switch-on. The NexD™ technology, known from JL’s legendary XD / HD amps, provides extremely high efficiency and performance in very compact dimensions. A new control panel located clipping LED display makes it easy to adjust optimal input levels. This makes a clean and linear output signal for the connected speakers, ensuring precise and distortion-free sound quality. JL Audio’s "Differential Balanced Input" technology eliminates interfering noise of the vehicle’s electrical system. Co-developed with ADS, the DSR1 combines a full-featured 3Sixty digital signal processor with a flashable iDatalink Maestro integration module. The DSR1 can be used out-of-the-box with high or low level input, or with a quick flash download to add vehicle specific firmware to enable integration without the loss of factory equipped controls and features. 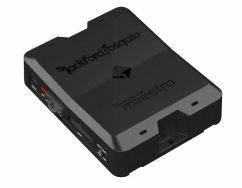 Once connected, complete control of the sound profile can be adjusted using Rockford Fosgate’s proprietary PerfectTune app via mobile devices. Benefitting from our expertise in building world-class subwoofer drivers, the woofers in C1 components and coaxials. Each C1 woofer driver utilizes a purpose-built frame design, equipped with a DMA-optimized motor system, and mineral-filled, injection-molded, polypropylene cones. 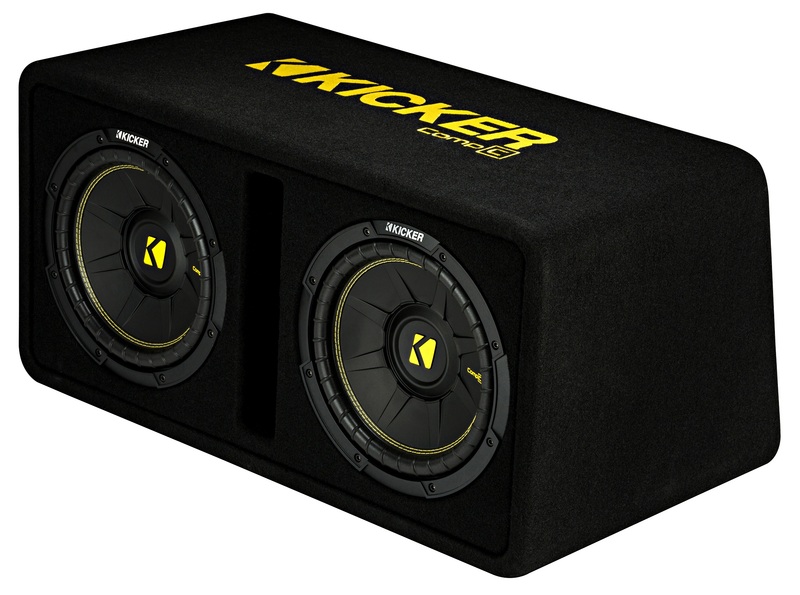 A rubber surround with advanced rear suspension designs and integrated lead wires ensure precise voice coil control for improved sound quality and enhanced reliability. C1 speakers also use real aluminum dome tweeters with silk suspensions for refined high-frequency performance and improved response. Coaxial models are equipped with true, 2nd order high-pass filters on-board, for smooth, accurate treble reproduction and low distortion. Component systems include in-line, outboard 2nd order high-pass filters, with Advanced Tweeter Protection Circuitry. 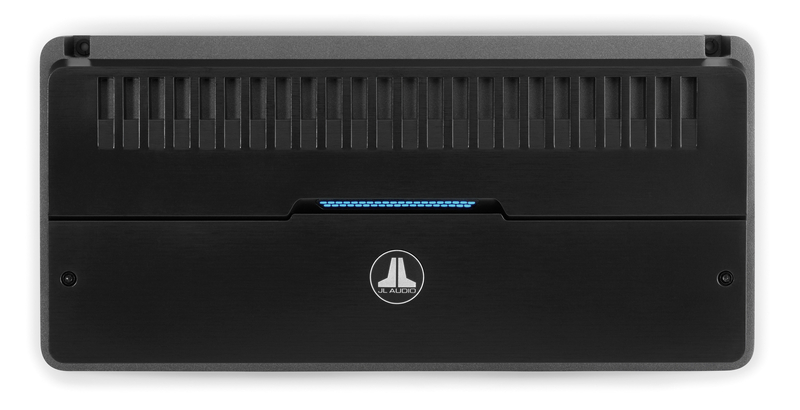 High-performance CompC Loaded Enclosures are factory-tuned for loud, great-sounding bass. Whether it‘s a single-, dual-or a thin-profile box, they provide the best bass at the greatest value. 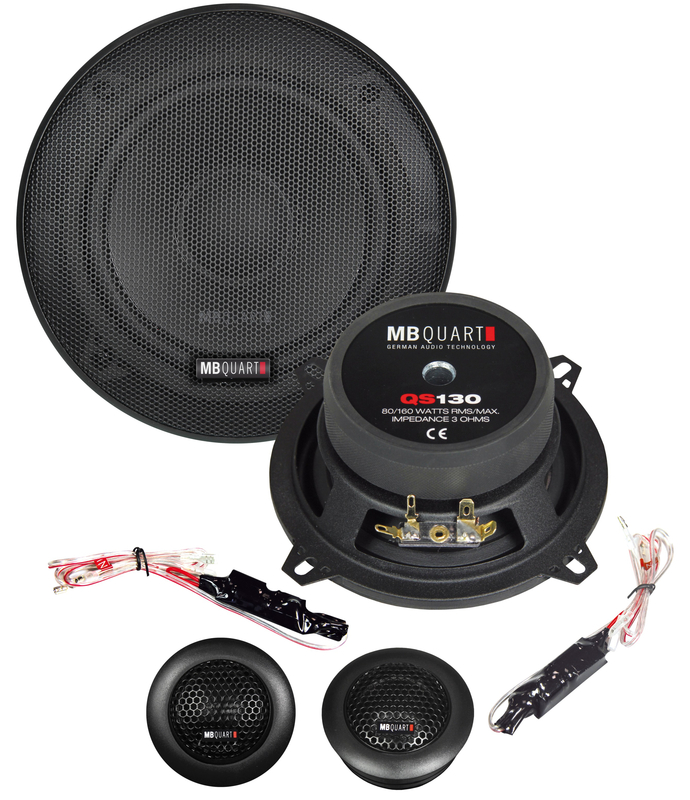 With its new QS speaker series, the tradition-brand MB Quart offers a promising mix of quick and easy installation and great price/performance ratio. The perfectly tuned loudspeakers provide natural sound, which meets the reputation of MB Quart in every respect. Due to their 3 ohm voice coil, the novelties provide high efficiency and volume, which is achieved even with simpler entry level head units. The ventilation of the voice coil ensures a constant cooling of the "magnetic drive". The development of the QS component systems not only emphasized the sound quality, but also an easy installation. The very compact 12dB cable frequency ranges can be placed in even smallest gaps. 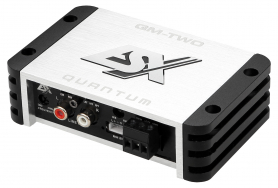 A new family member for ESX’ high-end QUANTUM series! With its ultra-compact QM-TWO digital power amplifier, the Audio Design’s own brand offers a problem-solver whenever there is not enough room for a conventional amplifier. With a total size of only 75 x 33 x 120 mm and 2 x 120 watts RMS output power at 2 ohms, the mini amp offers an enormous efficiency of 78%. Equipped with auto-turn-on and high-level inputs, the Quantum-Amp is a perfect choice for OEM systems or simple subwoofer concepts with a bridged output of 1 x 240 Watt RMS at 4 Ohm. 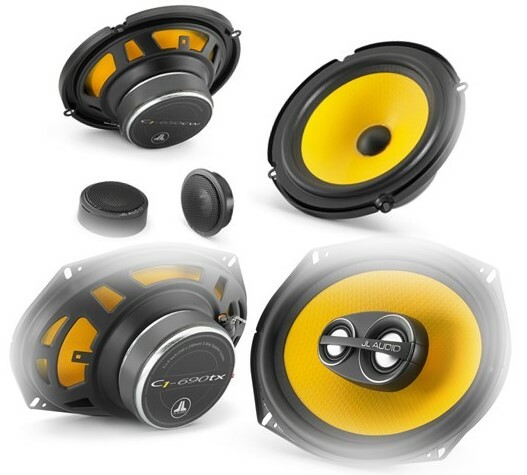 Founded in 1984 as a Loudspeaker manufacturer, Audio Design today is one of the leading Car-Audio-Distributors in Europe. With renowned own brands such as HiFonics and Crunch for Germany/Austria/Switzerland as well as internationally sold private labels ESX and Renegade, the company is also a successful developer of exclusive products. Globally known brands such as MB Quart, Rockford Fosgate and JL Audio top off the product portfolio. Audio Design focuses its product strategies and core competences increasingly on retrofitting mobile entertainment devices for the modern on-board power circuit for cars, trucks, motorhomes as well as water sport vehicles and already expanded their product portfolio of vehicle specific devices and plug & play solutions.